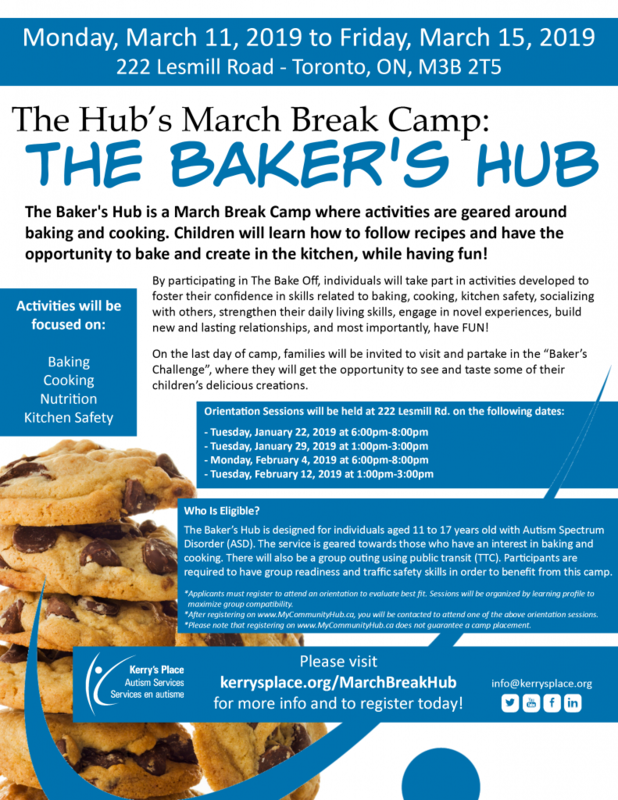 The Baker’s Hub is a March Break Camp where activities are geared around baking and cooking. Children will learn how to follow recipes and have the opportunity to bake and create in the kitchen, while having fun! By participating in The Baker’s Hub, individuals will take part in activities developed to foster their confidence in skills related to baking, cooking, kitchen safety, socializing with others, strengthen their daily living skills, engage in novel experiences, build new and lasting relationships, and most importantly, have FUN! On the last day of camp, families will be invited to visit and partake in the “Baker’s Challenge”, where they will get the opportunity to see and taste some of their children’s delicious creations. 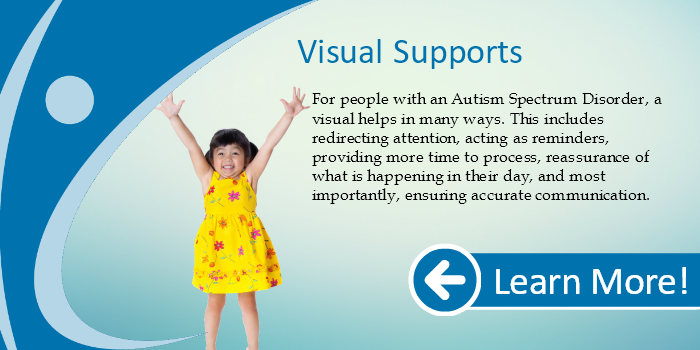 The Baker’s Hub is designed for individuals aged 11 to 17 years old with Autism Spectrum Disorder (ASD). The service is geared towards those who have an interest in baking and cooking. There will also be a group outing using public transit (TTC). Participants are required to have group readiness and traffic safety skills in order to benefit from this camp. 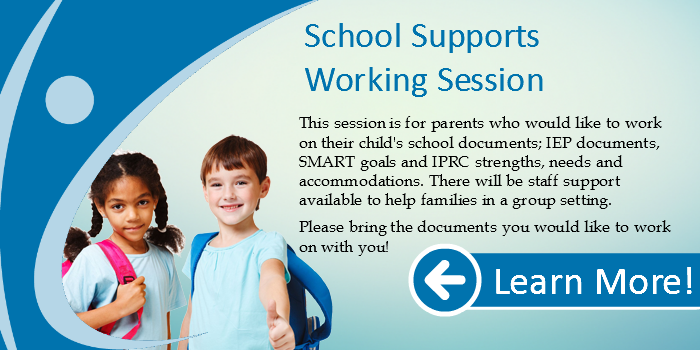 *After registering on www.MyCommunityHub.ca, you will be contacted to attend one of the above orientation sessions. 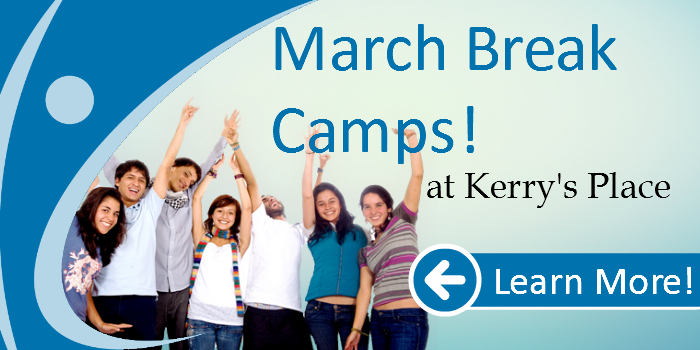 *Please note that registering on www.MyCommunityHub.ca does not guarantee a camp placement.